Excessive displacement of water by solids in fresh concrete mixture, after the compaction process is called Bleeding in Concrete. 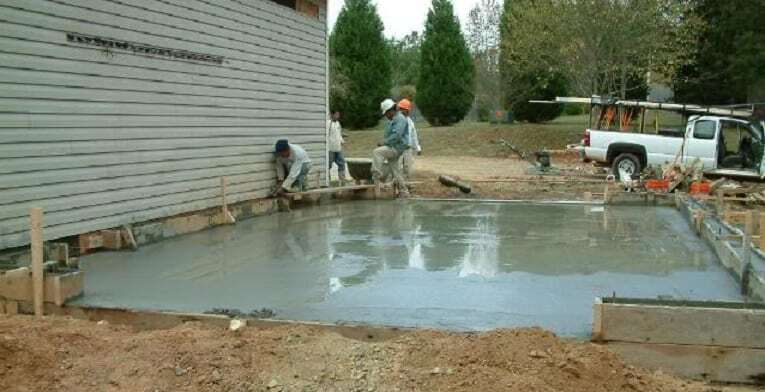 Concrete in fresh state is a suspension of solids (aggregates and cement) in water, and after compaction there is a tendency for the solids to settle. This sedimentation displaces the water and water is pushed upwards. If the process is excessive, the water appears as a layer on the surface. On hot or windy concreting weathers, this bleed water may not be noticed, as it may evaporate faster than bleeding rate. Bleeding in concrete is caused when surplus water rise to the surface when concrete is vibrated. The bleed water brings with it a small amount of cement and fines. Such particles are left on the surface of the concrete casting after the water has evaporated. 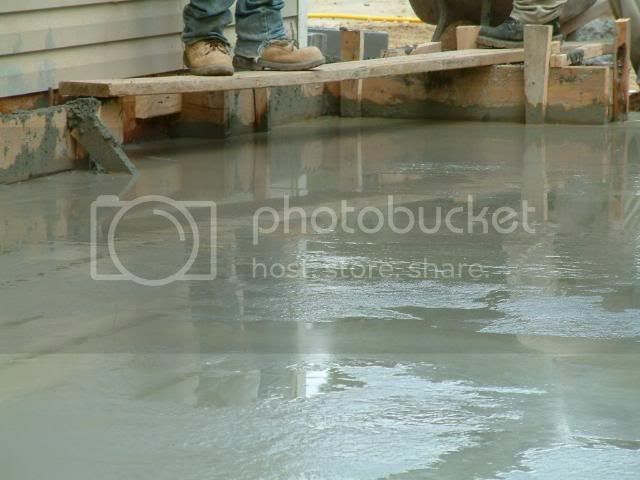 A weak layer of laitance is formed and, as being porous and not watertight, it will lead to poor bond for fresh concrete. Using a rounded natural sand rather than an angular. Rate of bleeding will be influenced by drying conditions (wind, and cold days). Slower stiffening rate of the concrete, concrete containing a retarder bleed for a longer period of time, increasing the risk of plastic cracking. 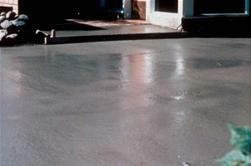 Concrete mix design – Concrete mix design can be adjusted in pumping concrete to minimize segregation or bleeding. Sands deficient in fines also tend to increase the bleeding characteristics of the concrete. Retarding admixtures in concrete needs careful proportioning to minimize bleeding. 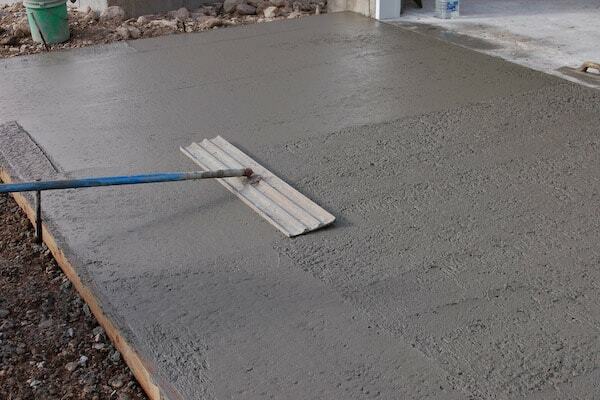 Due to the longer initial setting period, concrete remains fresh and can increase bleeding. Flowing concrete are more susceptible to segregation and bleeding, it is essential that mix design and proportions take into account the use of a superplasticizer. Plastic settlement cracks and plastic shrinkage cracks are related to the rate and extend to which the fresh concrete bleeds. 1 What is Bleeding in Concrete?